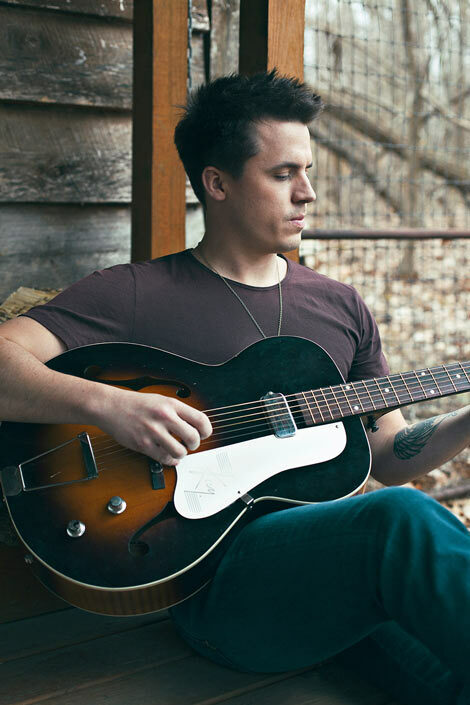 Nashville, TN – On Monday Rolling Stone Country exclusively announced the addition of RCA Nashville’s Josh Dorr to the Fender Accelerator Tour, a successful new initiative providing support and resources to emerging musicians. In addition to Josh Dorr, the Fender Accelerator Tour is made up from a diverse collection of musicians on tour including Deap Vally, Night Terrors of 1927, Priory, Matthew Curry, The Bots, Waters, Marmozets, Striking Matches, and Coasts. Fender has provided each band with a customized 15-passenger touring van, fuel and vehicle maintenance needs, promotional and marketing support, and Fender gear, including electric and acoustic guitars, basses, amps and accessories. The tour continues through June, with Fender Accelerator artists making tour stops in major cities across the United States. While on tour, the artists have been documenting life on the road and sharing it through Fender’s social channels by using the hashtag #FENDERXLR8R. Fender reaches more than five million people each month through its social and digital channels, allowing artists to leverage the reach and voice of the Fender brand to generate new fans. Across the board, participating artists have experienced incremental social media growth by posting messages and contributing hundreds of photos documenting their life on the road. The Fender Accelerator Tour was created and developed in partnership with CAA Marketing, a division of Creative Artists Agency, and in collaboration with production partner NCompass. For more information, visit www.fender.com/accelerator.